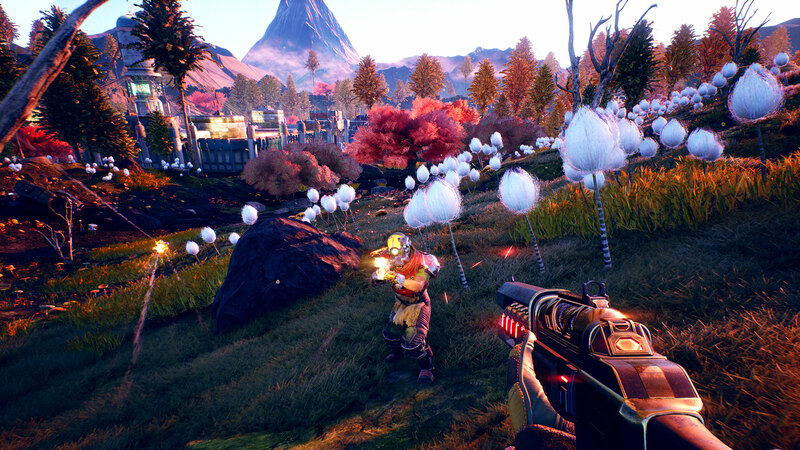 The Outer Worlds is a new single-player first-person sci-fi RPG from Obsidian Entertainment and Private Division. 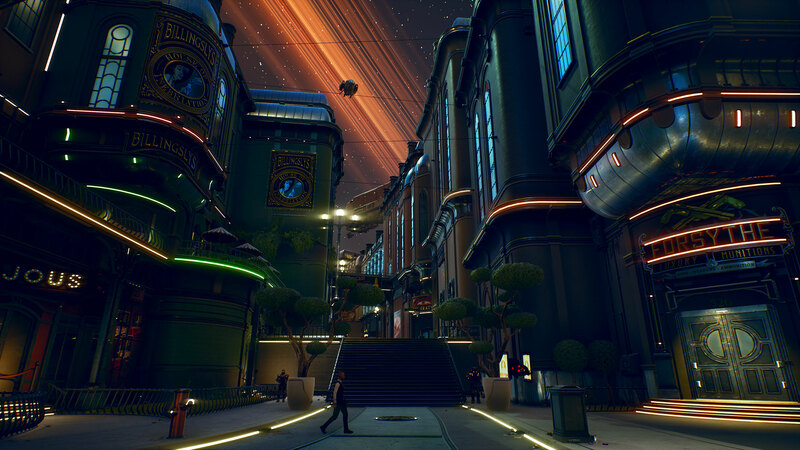 Lost in transit while on a colonist ship bound for the furthest edge of the galaxy, you awake decades later only to find yourself in the midst of a deep conspiracy threatening to destroy the Halcyon colony. 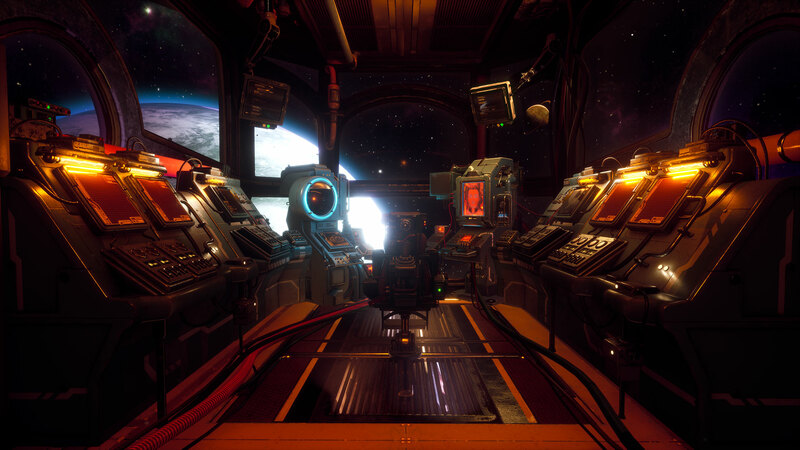 As you explore the furthest reaches of space and encounter various factions, all vying for power, the character you decide to become will determine how this player-driven story unfolds. In the corporate equation for the colony, you are the unplanned variable. © 2019 Obsidian Entertainment, Inc. Obsidian Entertainment and the Obsidian Entertainment logo are trademarks or registered trademarks of Obsidian Entertainment, Inc. 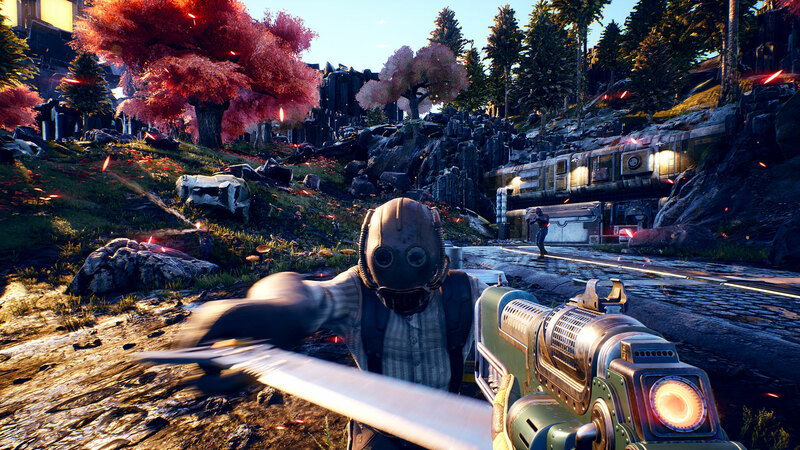 The Outer Worlds and The Outer Worlds logos are trademarks or registered trademarks of Obsidian Entertainment, Inc.
© 2019 Take-Two Interactive Software, Inc. Trademarks belong to their respective owners. All rights reserved.